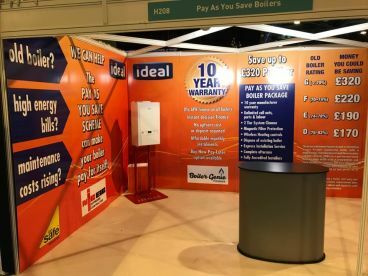 At Boiler Genie Aberdeen, we pride ourselves on producing quality, skilled work and our reputation for excellence. No matter how big or small your request, our approach is always the same – focused, professional and with true attention to detail. We happily serve customers across Aberdeen. Get in touch through the request form to let us know how our gas and heating engineers can help – or contact us over the phone on 01224516577. 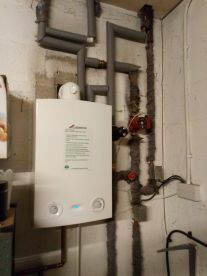 Our experienced gas heating and plumbing engineers approach every project with a high level commitment and professionalism, and we’re proud of our reputation for skilled workmanship and attention to detail. 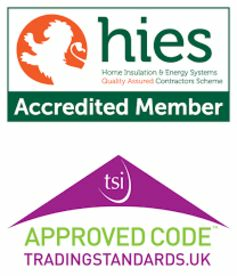 Our dedicated team is courteous, approachable and fully up to date with the latest regulations. Whether it's repairs or the installation of a new device, we can handle it all. 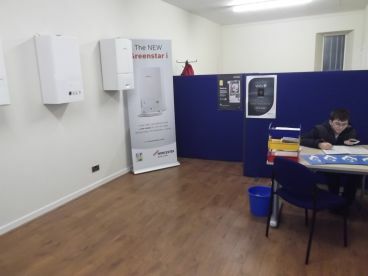 Our team offers a wide range of services from new boiler installs, service and repairs to emergency water leaks and plumbing problems. 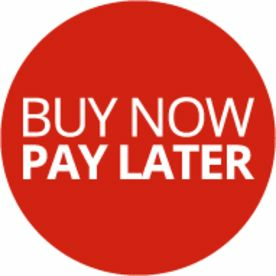 We offer our customers peace of mind and that personal touch of service with continued contact throughout each jobs progress. 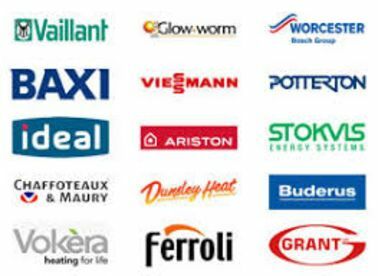 We install new boilers with warranties as best practice and help customers avoid paying out hundreds of pounds each year on insurances for boiler repairs. 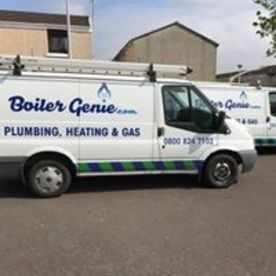 Please note that Boiler Genie Aberdeen may not be able to honour booking requests made.